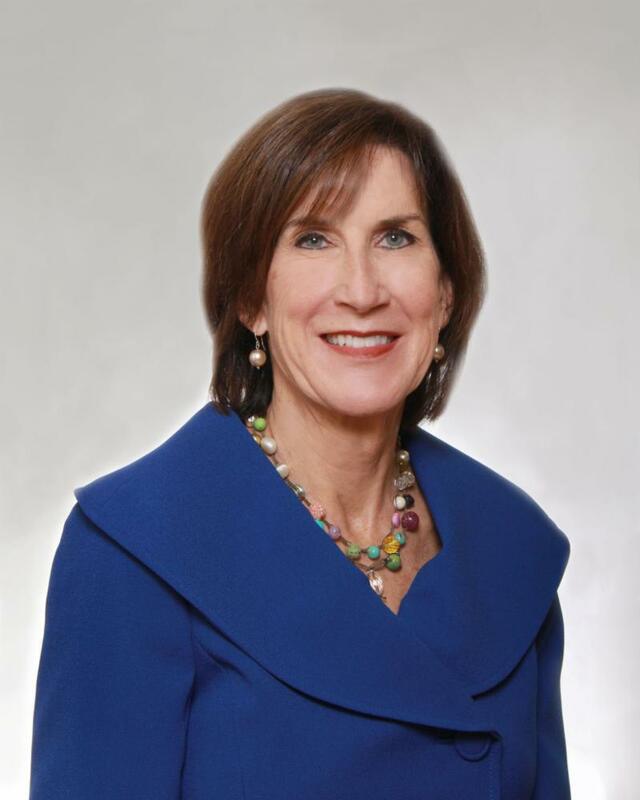 the Chesterfield County Board of Supervisors elected Midlothian District Supervisor Leslie Haley as chair for 2019. Haley previously served as vice chair in 2017 and 2018. 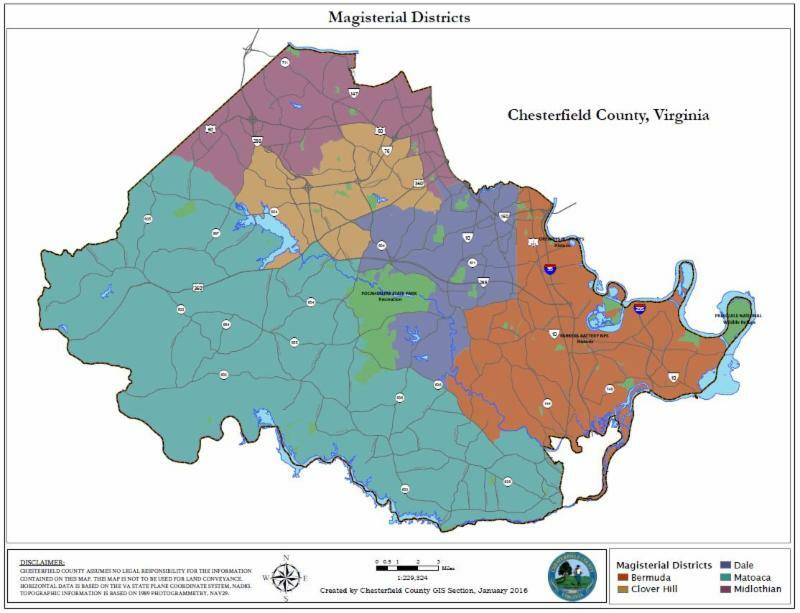 Additionally, Matoaca District Supervisor Steve Elswick was selected as vice chair for 2019. 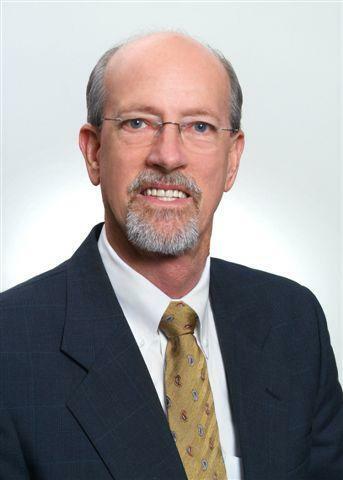 Elswick has served on the Board of Supervisors since 2012 and is currently serving his second term. He served as vice chair in 2013 and 2014 and was elected chair in 2015 and 2016. The board also approved its 2019 meeting schedule. All afternoon work sessions will start at 2 p.m., unless otherwise noted, in Room 502 of the Administration Building, 9901 Lori Road. 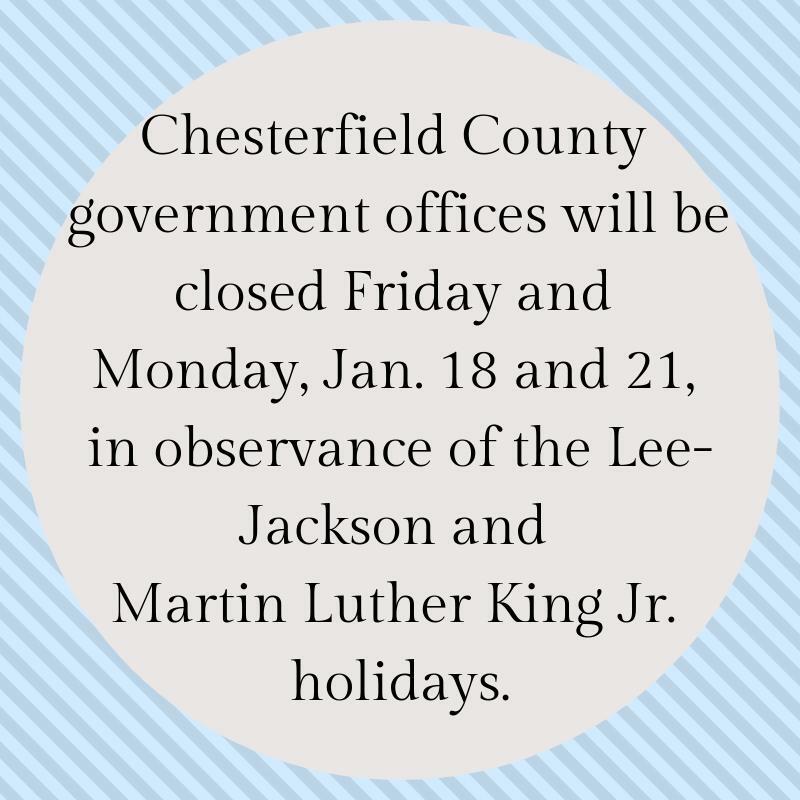 All evening sessions will begin at 6 p.m., unless otherwise noted, in the Chesterfield County Public Meeting Room, 10001 Iron Bridge Road. Eighty percent of brain growth happens during the first three years of life. RVA Basics, a new program coming to Chesterfield, wants to make the most of that time to help kids get their best start in life. 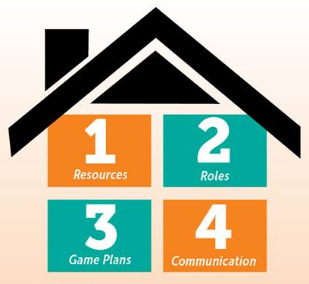 It provides parents or caregivers with simple steps to encourage healthy development in children up to age three. By building a critical foundation for cognition, both academic learning and emotional skills are enhanced, which provides lifelong benefits. 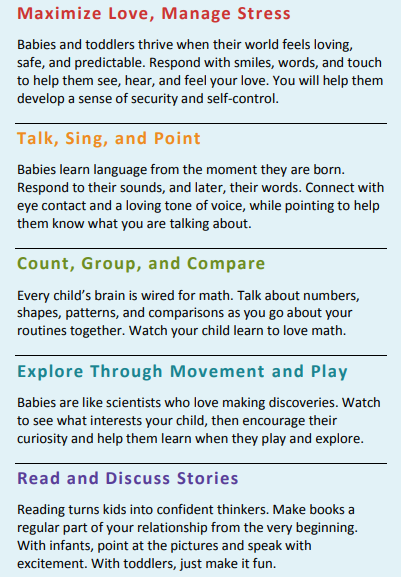 For more information, a list of the basics and tips on incorporating them into your child's daily activities, visit the RVA Basics website. The Chesterfield County First Choice Community Employment Center is hosting several workshops throughout January offering tips and tricks to help those hunting for jobs. Thursday, Jan. 17, 10-11:30 a.m. - Your Money Mindset Workshop - Explore how you can make your money work for you, instead of you working for it. Tuesday, Jan. 29, 10-noon - Interviewing Skills Workshop - This interactive workshop covers common interview questions, interview etiquette and interview preparation. All workshops require preregistration by emailing employmentcenter@chesterfield.gov or by calling 804-768-7288. Register now for Empowering Neighborhoods Forum! The Chesterfield County Youth Services Citizen's Board is now accepting nominations for the 2019 Outstanding Youth Awards, which celebrate youth and adults who have demonstrated an exemplary commitment to their communities, neighborhoods or schools. Awards will be given to four Chesterfield County youths in one of four categories: courage, compassion, community and school service and leadership. One adult also will be recognized for fortitude, mentorship or service. Members of the community can submit nominations online until 5 p.m. on Friday, Feb. 8.